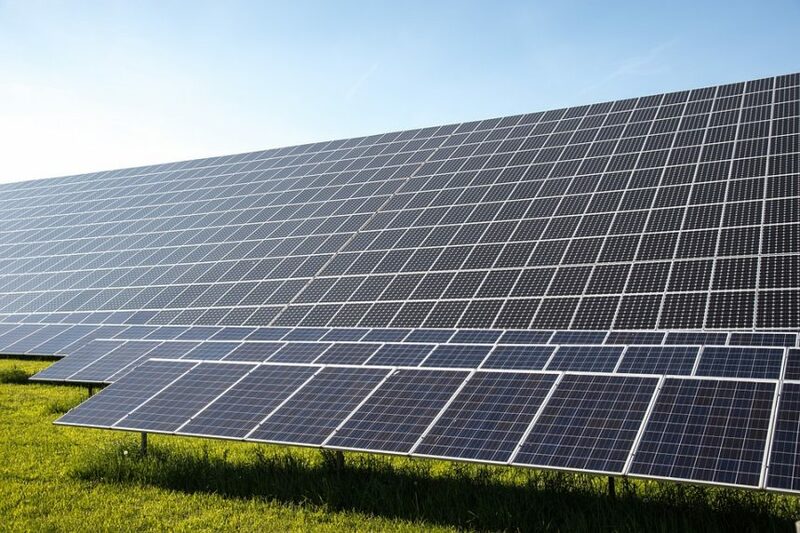 A consortium led by India Power Corporation Ltd has won the bid to build the solar power plant of Akerni in Vlora, the Ministry of Infrastructure and Energy declared in an official statement. The company beat two other competitors that passed the qualification process for the Euro 70 million solar plant with a total installed capacity of 100MW. The bid submitted by India Power Corporation Ltd, Mining Resources FZE based in the United Arab Emirates, and Midami Ltd based in Hong Kong received the highest points for the combination of experience, technical and financial credibility, price, and additional installed capacity. In August, the Ministry of Infrastructure and Energy called for proposals for the development and construction of the solar power station with an installed capacity of 50MW in the field of Akerni. The aim of the project is to build the first solar plant of this capacity in Albania and at the same time one of the largest in the Balkans. The time for the implementation of the project is 18 months. MIE highlighted that India Power Corporation is one of the biggest Indian companies in the power sector. The project is a big step for the diversification of energy resources in Albania. At the same time, it will help to turn the country into a regional center for solar power generation. MIE said that the results of this bid encourage them to hold other bids in the future for photovoltaic plants in the sun-baked fields of Albania.